I am not a pro-MasterChef, but I can make survival food. The beginning of the school year brings an extreme predicament for most of the college students, even more than which roommate to choose: regardless of whether to put money in the dining plan, grab food from restaurants, or just cook for yourself. You can take advantage of this Spring Break to learn how to cook, at least survival food. With rising school costs, the choice can have an extensive monetary effect. You will wonder that cooking meals for yourself instead could cost half to such an extent, or even less. Thus, I would like to share some easy meal recipes with you. I am not a pro-MasterChef, but I can make survival food. 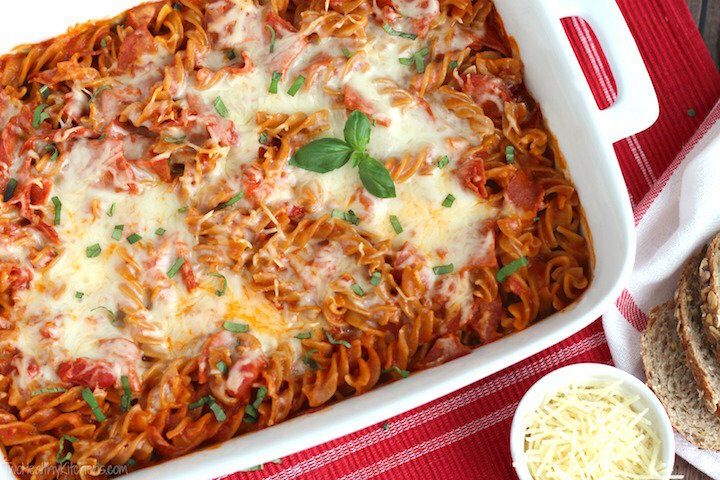 This inconceivably quick and straightforward pizza pasta dish can definitely be a lifesaver on busy days, especially exam week! One of the cool thing about this dish is it will be in the oven in a matter of moments. In fact, you can have your choice of ingredients and have fun with it. If you love pizza and pasta then, this is an incredible solution for you. First, you have to preheat oven to 425°F. You would also need an ungreased 9x13 baking pan. Then, combine pasta sauce, water, uncooked rotini, cheese, and pepperoni in the baking pan and keep stirring entirely till it mixed it up. You would top with remaining cheese. Now, it’s time to cover tightly with aluminum foil and bake for 30-40 minutes, until pasta is tender. Here you go! Garnish with parmesan cheese and fresh basil. Everyone loves Pina Colada. 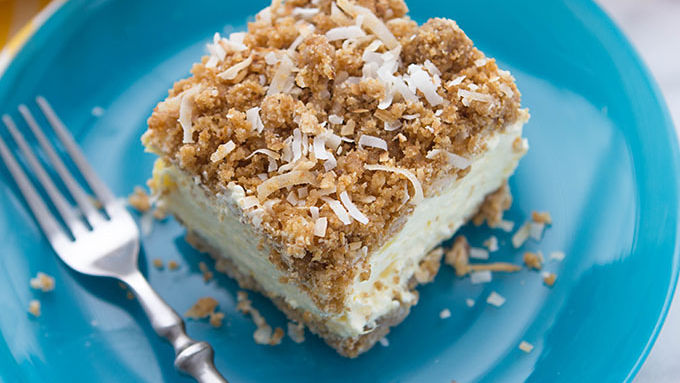 So, this is a tropical beach vacation version of traditional crunch cake. Pina Colada Crunch Cake tastes so delicious and is easy to make. I'm a huge fan of Pina Colada fan, so I want to have a taste of Pina Colada in whatever I eat during summer time. I know the spring is about to come but you I don’t care because I Love to eat desserts. I’m you will love this dish, too. First, mix crushed granola bars, melted butter, toasted coconut, and sugar until well blended in a bowl. Pour half of the mixture into a 9x9-inch baking pan that has been freely sprinkled with nonstick spray (or butter). Now, add cream cheese, pudding mix, sweetened condensed milk, and whipped topping in the mixer and keep blending until smooth. Then, add pineapple to the mix and combine for some. Now, it's time to spread whipped mixture on top of the crust. You should top the pan with remaining granola bar mixture. It's recommended to cover with plastic wrap and freeze until firm, about 4 hours. You might want to remove the cake from the freezer about 10-15 minutes before serving for better taste. So fast, So easy, and So healthy, Sloppy Joes! You may have tried Sloppy Joes before, but this is something new, something yummier! This dish suggests to use peanuts in it for crunch, but if you’re allergic to peanuts, you can replace it with peas, or whatever you like to eat. If you don’t eat meat or want to try something new, Veg Sloppy Joes would be the best choice. In case you're crunched for time at night, you can make this the night before and then just reheat in microwave before serving. First, preheat a nonstick skillet over medium heat and add potatoes, peanuts, onion, garlic, salt, and black paper. Cook and stir about 5-7 minutes. Now, add tomato paste, mustard, sugar, and hot sauce. Cook for about 5-8 minutes. You can keep stirring until peppers are hot and crisp-tender. Then, add water as needed. Hurray! 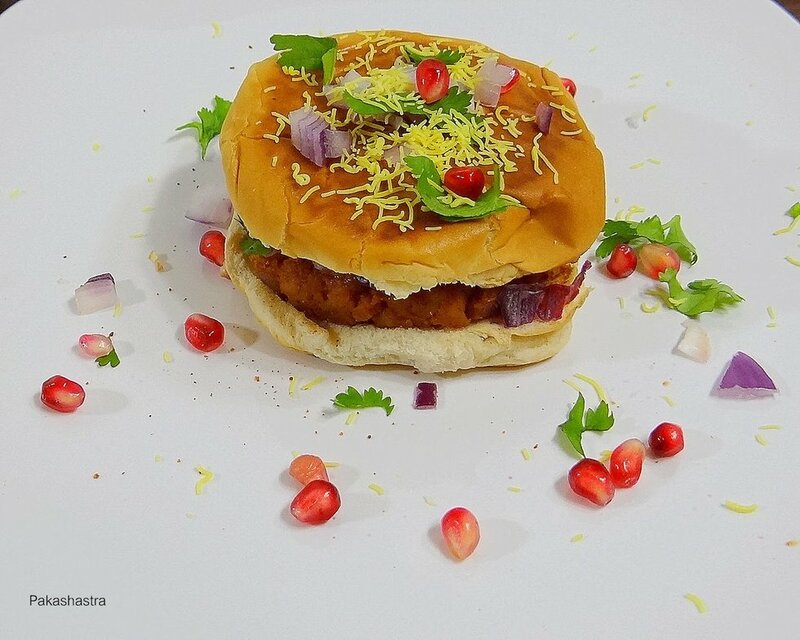 Serve straight away on whole wheat buns with pomegranate. You may add some butter or any desired sauce on buns before adding mixture. You may have seen various type of pizza with a variety of toppings, but this is something interesting to try. You may have experienced this embarrassing situation that wanted to cook something different but end up cooking something entirely different. No worries, I have done it, too. 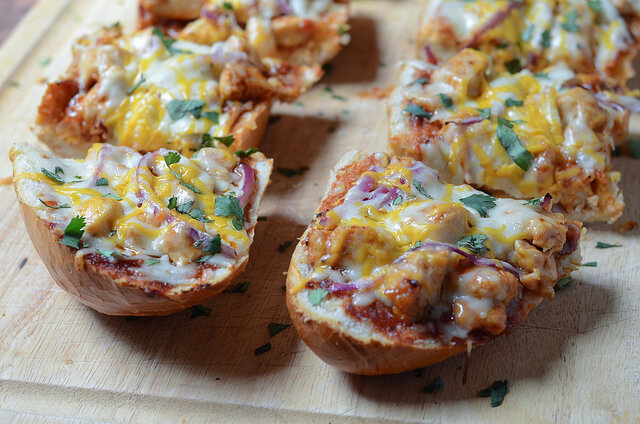 You might realize that BBQ Chicken French Bread Pizza is quite similar to what you might have experienced. So, let’s explore what someone has just invented in his/her own kitchen. First, coat a skillet with vegetable/olive oil and place over medium heat. Fry chopped chicken until nearly cooked through and barely any pink remains. Add some salt and fresh ground pepper as it cooks and continues to simmer for about 4-5 minutes until sauce has thickened. Now, Remove skillet aside. Take a small bowl and combine BBQ sauce and marinara. Cut french bread in half and coat with the sauce mixture. Top with cheese followed by onions. Bake at 425 F for about 10-12 minutes. Remove from oven and serve with cilantro on top of it. This delicious recipe is for breakfast and will make your day. Not any more tiresome typical Grilled cheese! Most of us eat bread in some form daily, so why not make it more delicious. 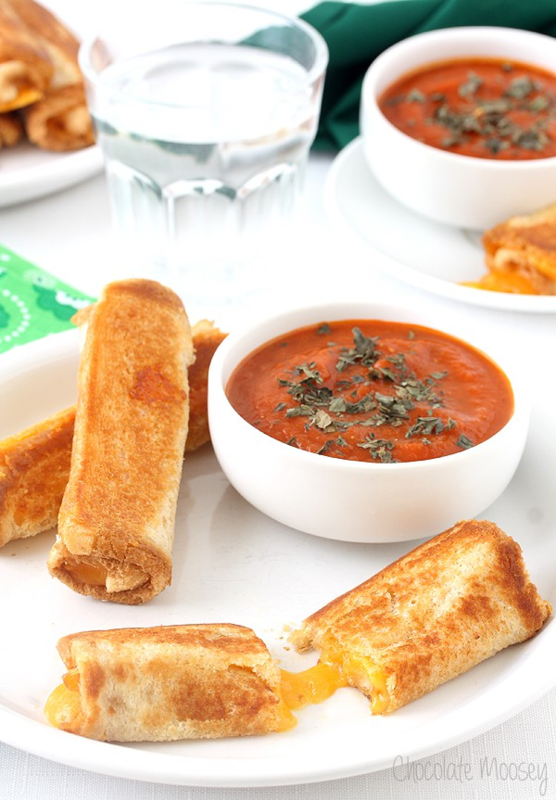 Grilled Cheese Roll Ups suggest tomato sauce for dipping as an example, but you can eat with whatever you want. For instance, chocolate butter, sour cream, or queso for dipping. For the sauce: First, heat up the oil in your Dutch Oven until hot. Add the onion and cook softly for 5-8 minutes. Now, add the garlic and cook for about 1 minute. Then, add salt, basil, sugar, pepper, thyme (if you like), oregano and stir all together for about 5 minutes. Now, add vinegar, tomatoes, and broth/vegetables. You have to simmer and cook for 30 minutes. Last, add the mixture to a blender and puree until smooth. For the roll-ups: Flatten one slice of bread to half of its size and add one slice of cheese. Now, roll up bread and seam side down. Do it repeatedly. You can heat a skillet over medium heat with butter in it. Dip each roll up into the butter till you see the bottom is golden brown then flip. Hurray! Your delicious breakfast is ready to eat. These are just some quick recipes that you want to try yourself. There are tons of other recipes that you can learn online and save some money on your meal plan to cover other expenses. Personally speaking, when you would eat the food that you have cook/bake for the first time, you would taste something so different. You may feel proud of yourself that you made it. All in all, I hope that you enjoy cooking and eating this food. Happy cooking! See you next week! 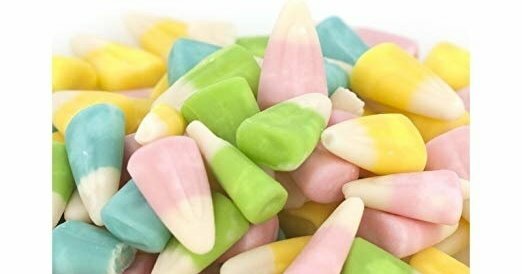 Marshmallows should not be considered a candy. As a child, it was such an exciting feeling to wake up on Easter morning. You would spend that morning near the entryway of your home, waiting for the famous Easter bunny to ring the doorbell or knock on the door. 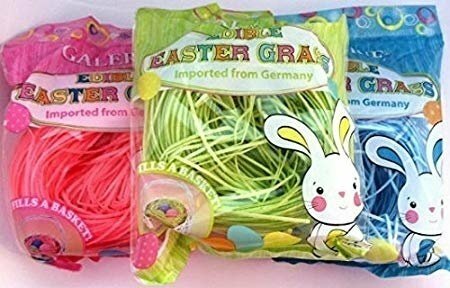 After hearing that anticipated sound at the door, you'd take off running as fast as your little legs would take you in an attempt to catch a glimpse of this lightning-fast animal that never seemed to fail you in the candy department. Your disappointment from missing him was always immediately forgotten because of the giant basket that he left behind. As an adult, I still get an Easter basket, and no matter how old I get, I'm still just as excited as I was when I was five. Only these days, my taste buds are more developed, and just because it's loaded with sugar doesn't mean it's gonna cut it. 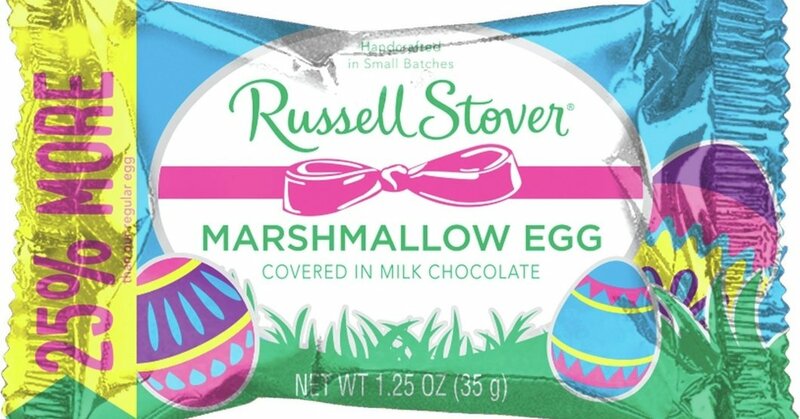 Below is a list of Easter candies that belong in the trash rather than in a basket. 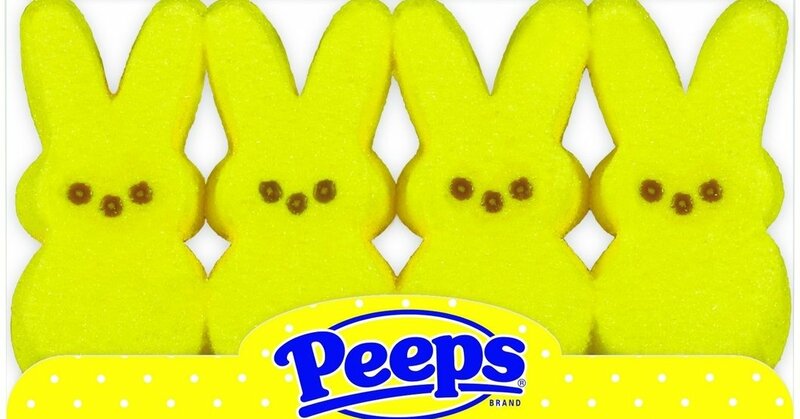 There is nothing worse than a Peep, and if you like them you're a psychopath. 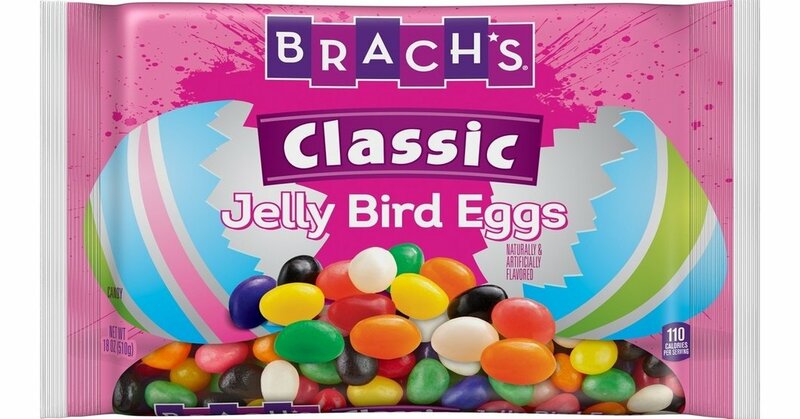 Brach's jellybeans are the worst. They taste like cleaning supplies. Starburst jellybeans are the move. Points for festivity, but it still doesn't change the fact that they're gross. I honestly just can't get over the mess. 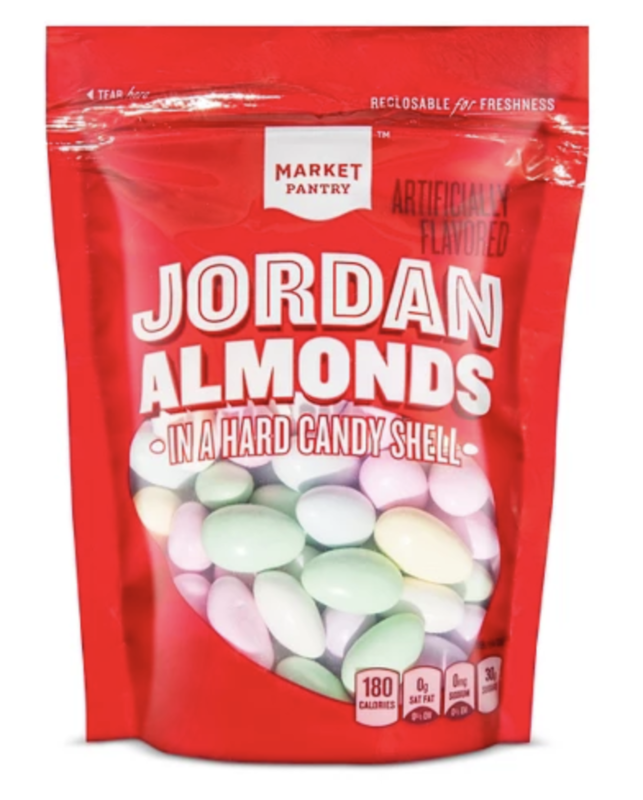 First of all, these shouldn't even be considered a candy. 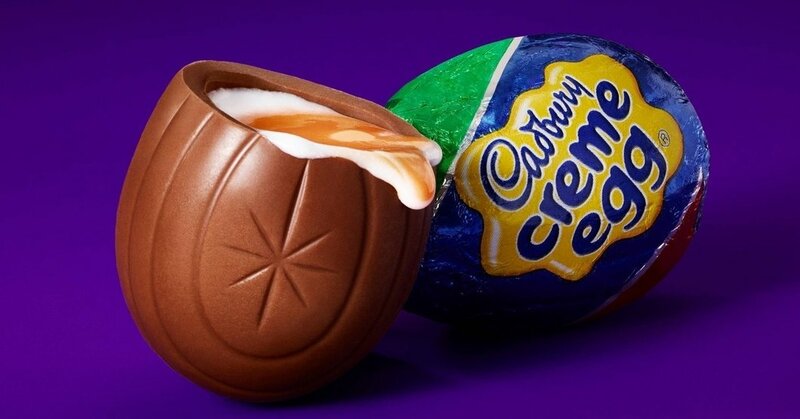 Second, good luck eating these without breaking a tooth. A lot of people oppose solid bunnies because it's just "too much chocolate." 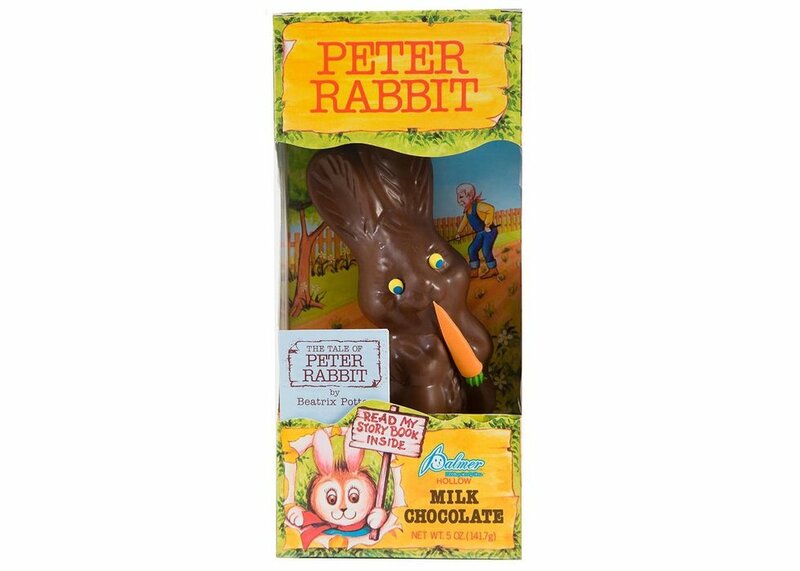 In my opinion, there is no such thing as too much chocolate and these hollow bunnies just don't provide enough. 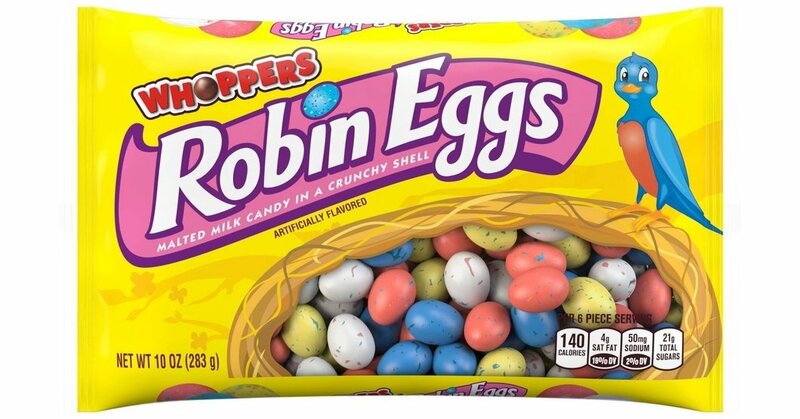 My sister likes these and I always gag when I see them poking out of her basket. 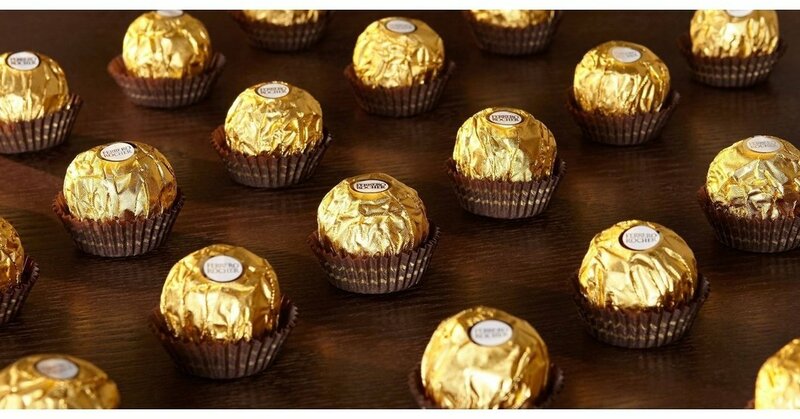 Ferrero Rocher = TRASH. Like candy corn, but with different colors — and it's just as bad in the spring as it was in the fall. I just wanna know who came up with this idea? Who let this happen? This is just not okay.